When installing curtain rods, hang the rod so that it extends at least 3 or 4 inches beyond the window on each side, which allows your curtains to overlap both the window and the wall to prevent light from leaking in around the window's edges. 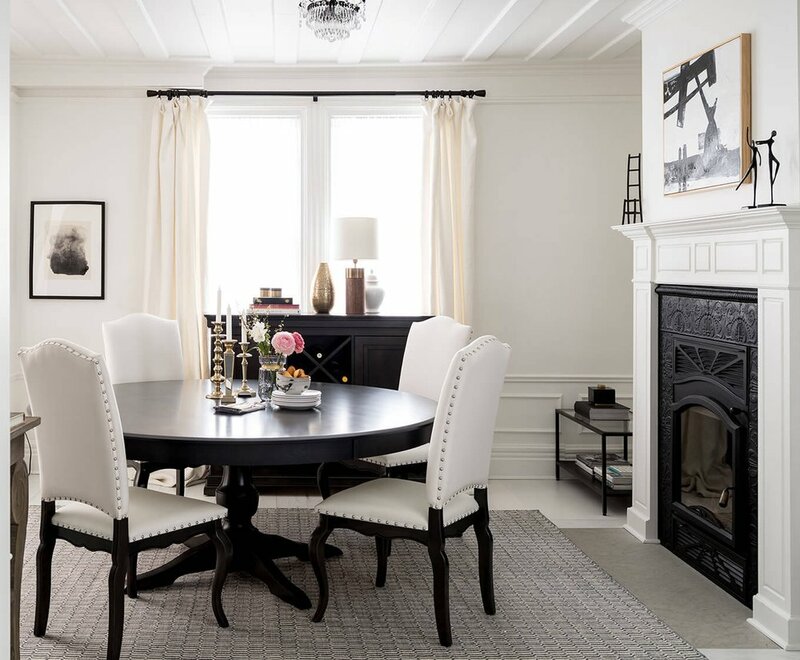 A dining room chandelier (or other hanging fixture) traditionally hangs above the center of the dining table and is a primary design feature in the room. 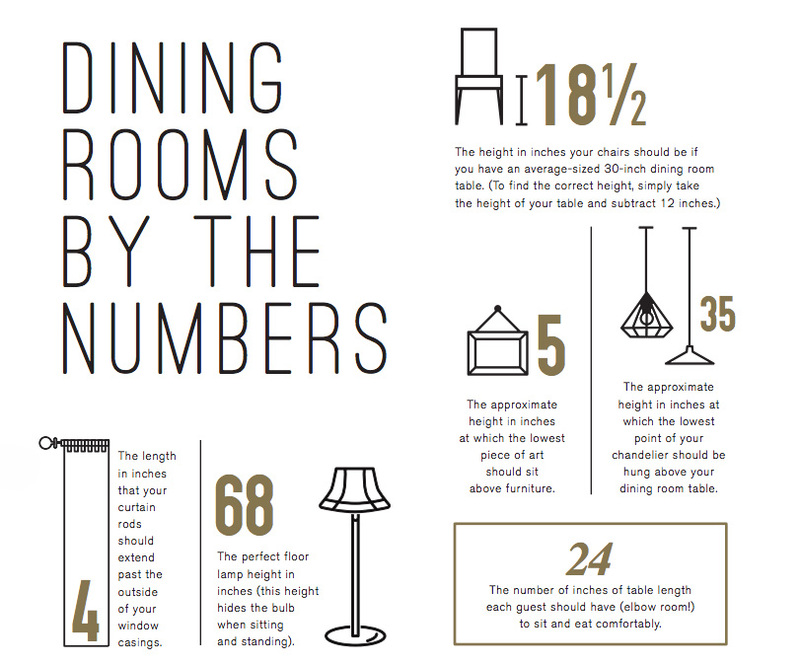 This means that the chandelier's height is important not only for its function as a light fixture but also for its role in the overall room decor. The generally accepted rule for hanging dining room chandeliers is that the bottom of the fixture should hang between 35 inches above the top of the dining table.